Want to see all the technologies used by vcu.edu? 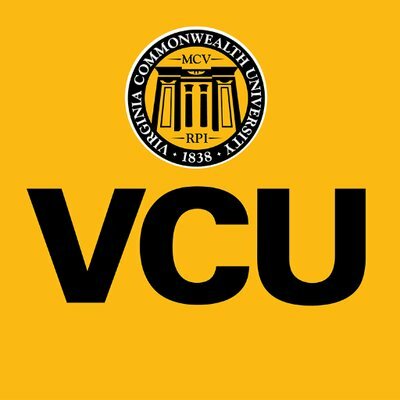 Virginia Commonwealth University (VCU) in Richmond, Virginia, is a high-ranking research university that offers comprehensive academics in the liberal and fine arts, sciences and professional fields. VCU’s campus life is also comprehensive and offers many opportunities. Virginia Commonwealth University has more than 10 distinctive schools that award bachelor’s, master’s and doctoral degrees. Students may earn undergraduate degrees in such fields as: * African American Studies * Art Education * Bioinformatics * Business * Film and Photography * Nursing * Religious Studies Virginia Commonwealth’s diverse graduate programs include: * Clinical Psychology * Creative Writing * Engineering * Physical Therapy * Social Work * Theatre Virginia Commonwealth has consistently received high rankings. U.S. News and World Report rated it as a Tier 1 University and ranked the School of the Arts as one of the best nationally. Other programs that have received high rankings are business and education. Student life activities also abound and include more than 200 organizations, several student publications and a student radio station. VCU also hosts one of the nation’s largest university film festivals. For a quick look at additional technographic info on vcu.edu or any domain on the web, download our Chrome Extension. Check out our help article to see how Datanyze Insider can help you.